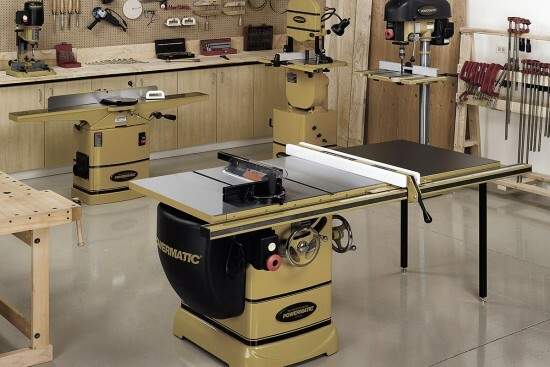 Connecticut Saw & Tool oversees the design and production of custom tailored PCD tooling solutions for routers, shapers, tenoners, moulders, edgebanders and all other types of machinery. By utilizing our hands on experience with our vast network of world class manufacturing partners we offer our customers a comprehensive PCD tooling program. PCD is Polycrystalline Diamond – man made diamond particles bonded to a carbide substrate that can be brazed onto a cutting tool. 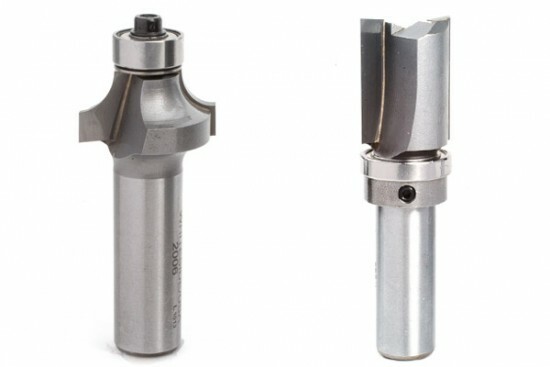 PCD is incredibly wear resistant allowing the user 30 – 100x the life of carbide tipped tools. Although there is a larger upfront investment, under the right conditions PCD tools are the most economical choice because of its extremely long service life – allowing the tool to stay on the machine longer, reducing set up times and decreasing down time. We will make sure you stay on budget, on schedule and achieve superior cut quality with our PCD tool solutions. 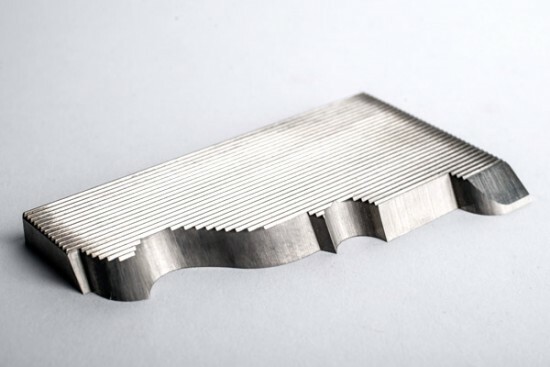 To get started with PCD tooling – email us a drawing; fax a sketch or ship a wood sample and we can begin to discuss if this is the right solution for your needs!